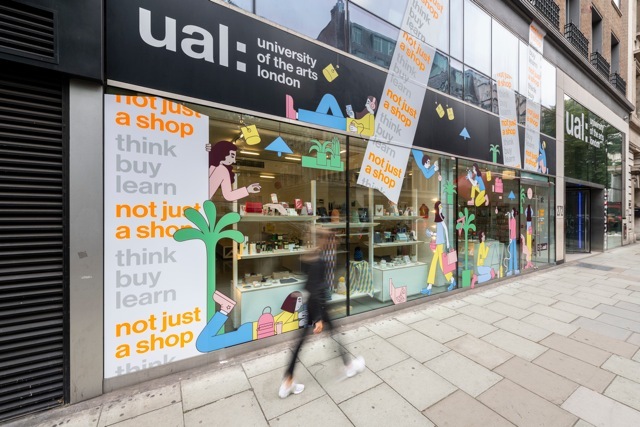 Ahead of London Design Festival, illustrator Martina Paukova has completed her striking display for UAL’s Not Just a Shop in Holborn. 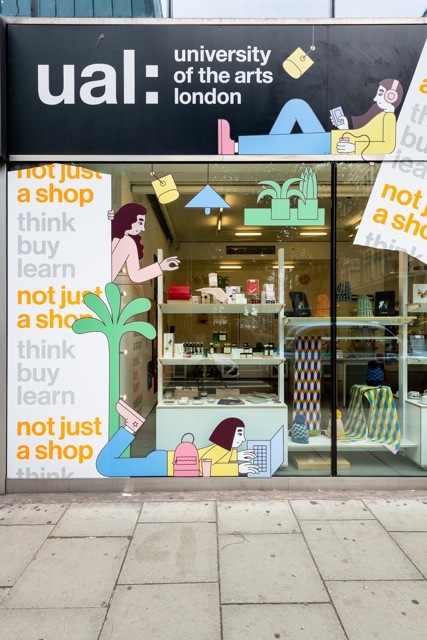 Known for her brightly-coloured, fun illustrations of people, Martina created a playful installation for the not just a shop window. 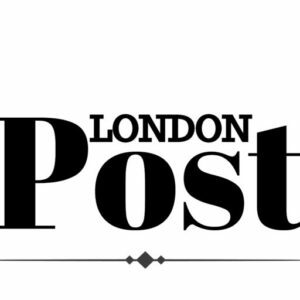 The UAL graduate (who studied at both London College of Communication and Camberwell College of Arts) has designed a striking display – not to be missed – which will be on-show throughout LDF. part of this year’s festival. kingpins Tatty Devine ; or treat your little one to a Magical Moving Dinosaurs workshop with dino-mad illustrator James Barker.